Read on to solve all your Easter present dilemmas with these thoughtful gift ideas for family and friends. Search for places that have been important in their life - where they grew up, went to school, spent holidays, or were married. Then let us transform a memory into a wonderful Easter present. The offers you see here are valid until 11.59pm on Easter Monday. 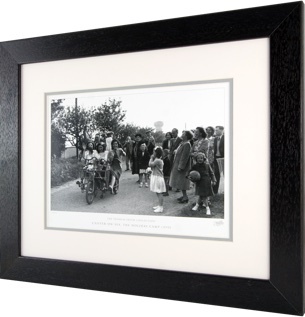 Time stands still in our stunning Photo Prints. 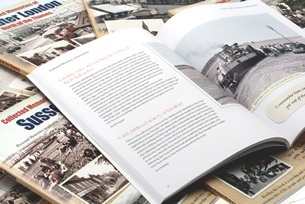 Choose local photos that celebrate their memories, printed and prepared in the Frith workshop. So many photos, size, style and presentation options! Memories to last all year long! 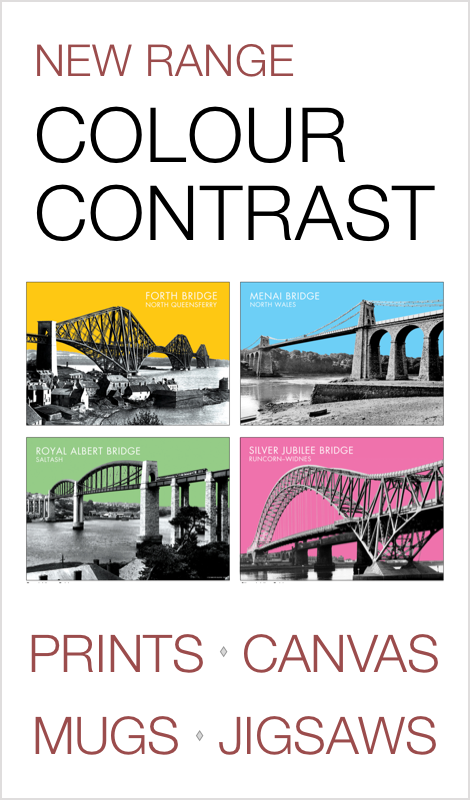 A personalised Frith Calendar makes the perfect Easter gift. 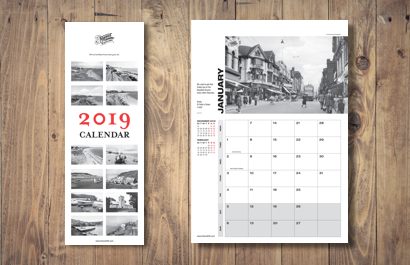 Begin your Calendar on any month of the year. Choose and arrange 12 photos of places they remember and add a personal message for each month. For family bookworms - young and old! Our personalised books are the perfect way to show you care and are ideal Easter gifts. Add a personal Easter message which we will print on the title page of their book! Featuring a favourite nostalgic Frith scene. These friendly ceramic mugs make a great gift for any coffee and tea lover. It all begins with a search! 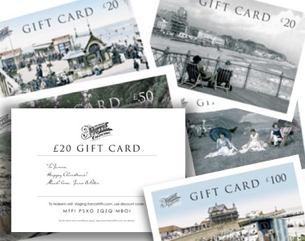 Just browse our Archive to find the photo, map or gift you would like. 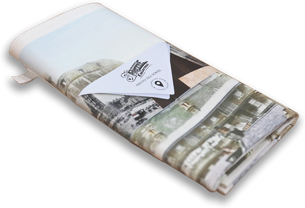 Of your chosen photo Tea towels have been loved in our homes for many years as more than just something to dry the dishes. 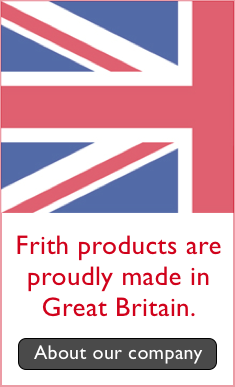 Frith's quality cotton tea towels are specially printed to order and make perfect Easter gifts. For family evenings together! Buy them a 500 piece Jigsaw of any Frith nostalgic photo. 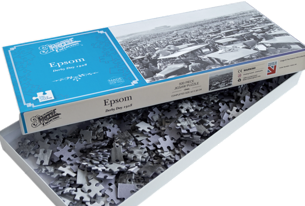 Packed with fascinating period detail, the individually-made Jigsaw will keep them absorbed for hours this Easter piecing together the unique history of a place they remember. Each gift box contains 3 matching maps from 3 different date periods. 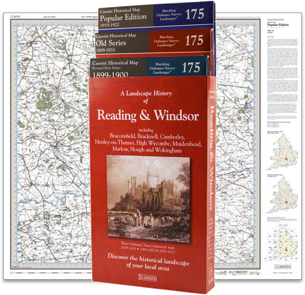 For anyone who wants to discover the hidden history of their local landscape, these maps are also directly comparable with the corresponding Ordnance Survey Landranger® Maps. Mouth-watering fusions of classic literature and Frith photography. Featuring poems from Thomas Hardy, Robert Burns, William Blake, John Keats and many more! 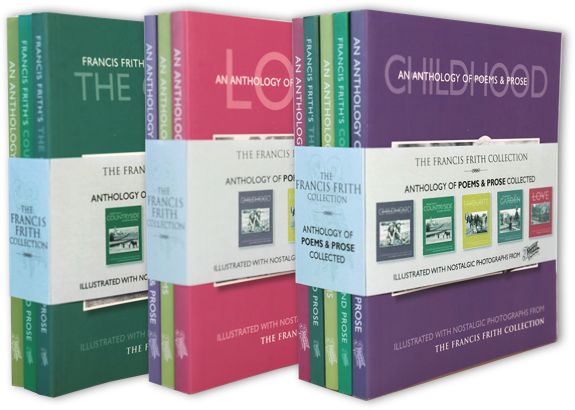 Available individually or in 3-book and 5-book gift bundles. The bundles are a great saving and an even better top-up gift! £7.50 for 3 or £10 for 5. 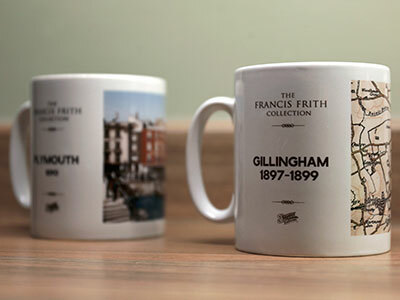 For when you aren't sure which Frith gift they'd choose. The lucky recipient has all the time they want after Easter to browse, enjoy and buy for themselves. Available in £20-£150. Shop now.